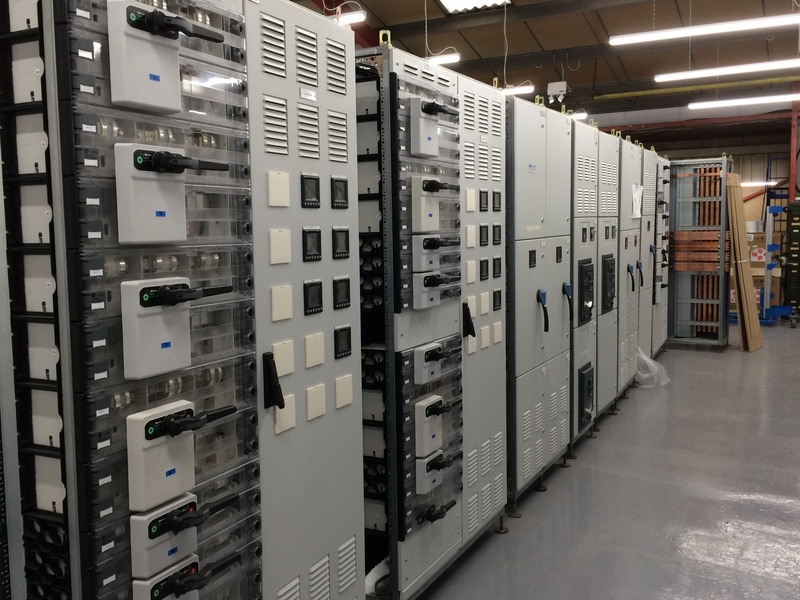 Applying proven technologies we offer the ultimate in electrical switchgear and power management solutions to industrial, commercial and service sector users. 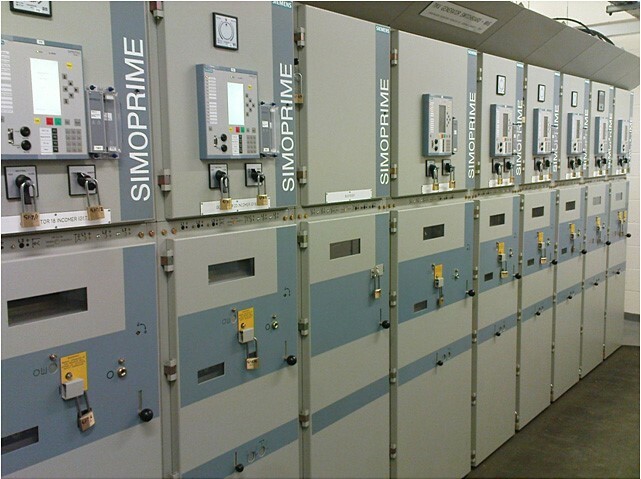 Our experienced project team is focused on providing our clients with high performance bespoke switchgear that is both reliable and cost effective. 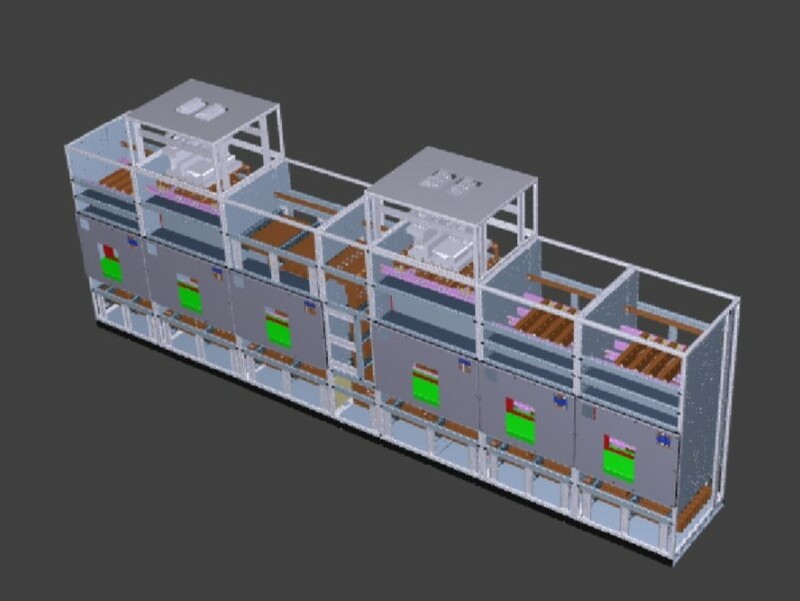 With over 30 continuous years of trading we have established an excellent reputation in a wide range of high dependency sectors and we apply that wealth of knowledge and experience to every project to ensure the best of outcomes for the end users. 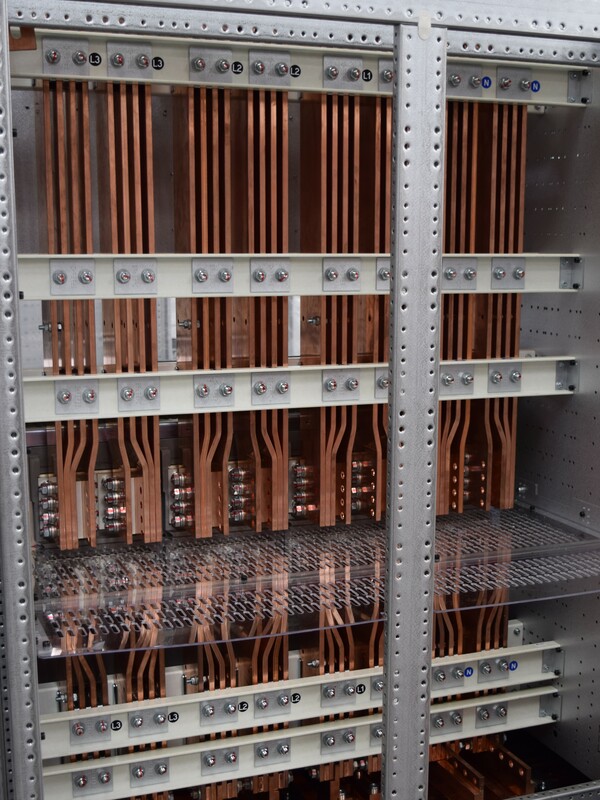 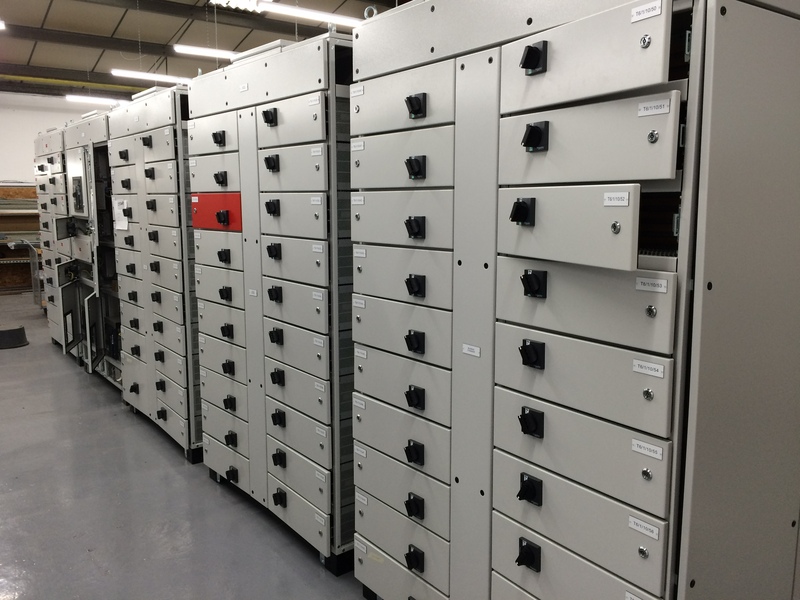 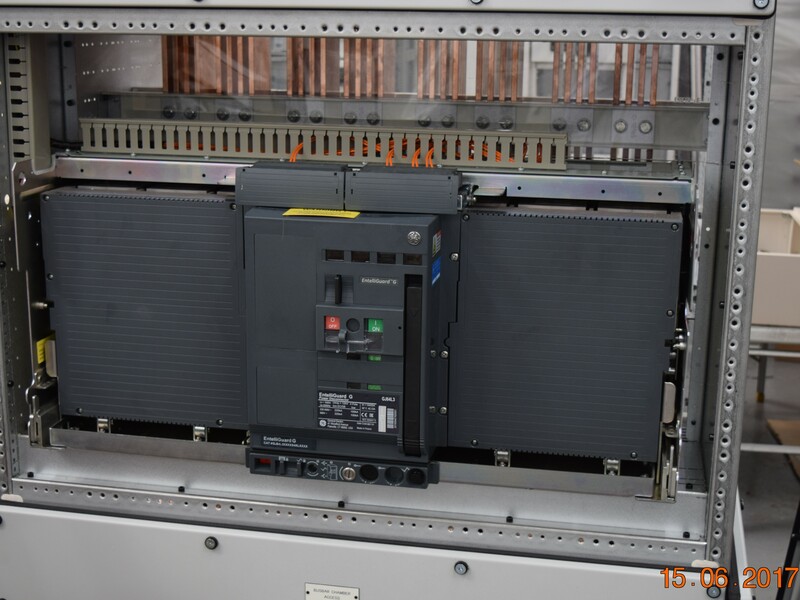 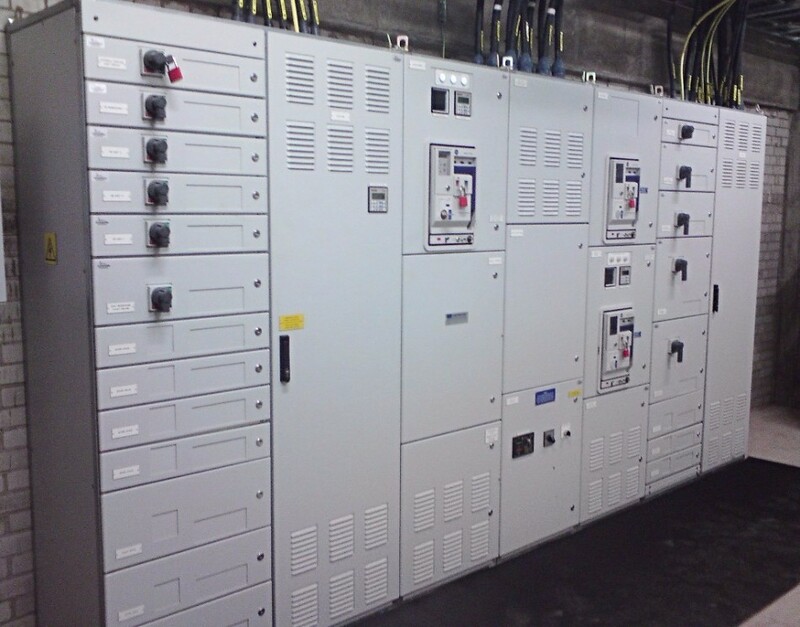 Our modular LV systems are rated up to 6,300A and we also have 11kV switchgear and network control capability.